1st International Conference on Construction Project Management and Construction Engineering (iCCPMCE 2018) will bring international and national experts in construction management and construction engineering to Sydney to present and share their latest research and practice. iCCPMCE 2018 will be held in Sydney, which is one of the largest cities in Australia. The conference is supported by Global Circle for Scientific, Technological and Management Research (GCSTMR) as its 3rd World Congress. GCSTMR endeavors to create a platform for young researchers to exchange ideas and share information with experts in their respective fields. GCSTMR encourages and facilitates trans-national collaborations among its members and associates in research, training and professional activities. Multidisciplinary international conference series run by GCSTMR open vast opportunities for researchers to interact on the global platform and take advantage of knowledge sharing in the digital arena. iCCPMCE 2018 will be held at Western Sydney University’s Parramatta campus, which is situated 20km from the Sydney CBD and is well connected by rail, road and ferry networks. The traditional landmarks of Sydney including Sydney Harbour, Sydney Opera House and Harbour Bridge are within easy reach of the conference venue as is the Blue Mountains World Heritage National Park. iCCPMCE 2018 will feature keynote addresses by world leaders in construction management and construction engineering. It will cover a wide range of areas within construction management and engineering research where leading researchers as well as new researchers and construction managers and engineers will be able to exchange their views and ideas. All the abstracts and full papers submitted to iCCPMCE 2018 will be refereed by two independent reviewers and if accepted will be published in the conference proceedings with Australian ISBN Number. If you are doing a PhD in engineering, construction management, IT and data engineering, and similar areas, this Doctoral Consortium would be an excellent opportunity for you to network with internationally recognised researchers in your field. This Doctoral Consortium will be held on 3 Dec 2018 as a part of the International Conference on Advancements in Engineering Education (iCAEED 2018), International Conference on Construction Project Management and Construction Engineering (iCCPMCE 2018), and International Conference on Machine Learning and Data Engineering (iCMLDE 2018), at Parramatta South Campus, Western Sydney University, Australia. . .
What does this Doctoral Consortium involve? You need to submit a 500-word extended abstract on your PhD research. You need to submit a two-page long CV highlighting your educational qualifications, experiences, current publication list and future publication plan. You provide names of ten research leaders in your PhD topic area as you see relevant. You will present for five minutes on your PhD research using a maximum of three PowerPoint slides. If you want to attend, you must be enrolled in a PhD program. 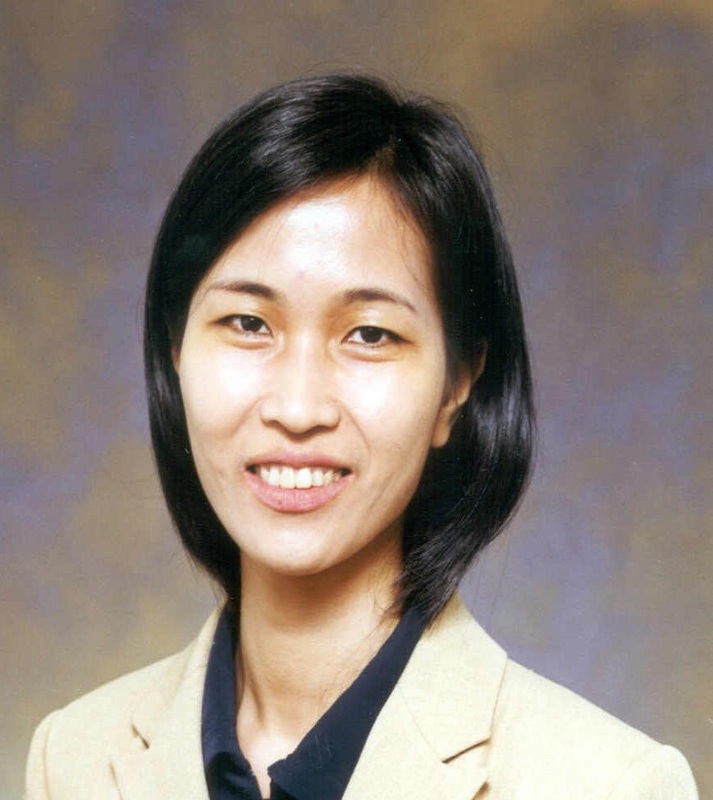 Professor Vivian W. Y. Tam is the Associate Dean (International) at School of Computing, Engineering and Mathematics, Western Sydney University, Australia and Honorary Professor at College of Civil Engineering, Shenzhen University, China. Her research interests are in the areas of environmental management in construction and sustainable development, focusing on life-cycle analyses, green building and recycled concrete. She is currently the Editor of International Journal of Construction Management. She has published over 3 books, 19 book chapters, 215 referred journal articles and 115 referred conference articles. 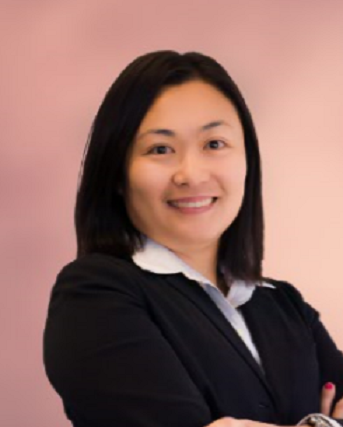 She has been awarded thirty-four research grants (totalled AU$2.4 million), including the first Australian Research Council (ARC) Discovery Projects, awarded under FoR 1202 (Building)..
Dr. Leung has more than twenty-five years practical/teaching experience in the construction industry/education. Her research areas include value management, stress management and facilities management. 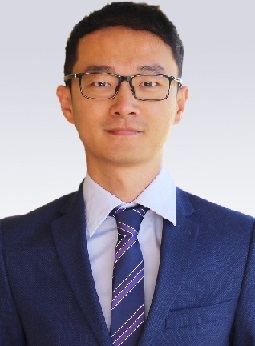 Dr. Leung has attracted over HK$20 million research projects including Competitive Earmarked Research, GRF and ITF grants from the Research Grants Council of HKSAR, and published over 150 research articles including international journals and conferences papers and book. Research areas covers value management, stress management, construction education, and facilities management for elderly. Some of the studies have been published a book with the title of ' Stress management in the construction industry and An indoor FM guideline for care and attention homes in Hong Kong' . . .
Dr Helen Burnie is a Senior Environment Officer with Blacktown City Council where she coordinates climate change policy and actions. Her approach is multi-disciplinary, pragmatic and focused on context. Blacktown City is one of the largest and fastest developing local government areas in NSW, with a high vulnerability to increased urban heat due Sydney's weather patterns, climate change and rapid development. Helen's policy work is underpinned by evidence. Her role includes maintaining a collaborative research partnership between Blacktown City Council and Western Sydney University. This partnership focuses on the effectiveness of specific potential emission reduction measures. Helen's 2014 thesis investigated the motivations of Western Sydney adults when taking actions that help mitigate climate change. 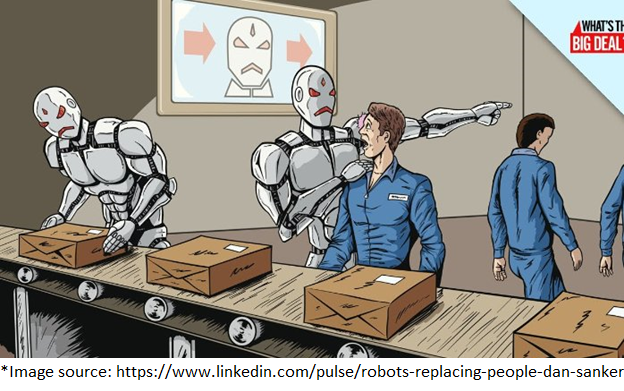 ..
How will automation impact Project Management jobs? From traditional, modern to AI Application . . .
Nobody can predict the future. But we can make an approximation observing the current trends. Technology has revolutionized the way we work in the last decade. Going forward, automation will be prominent across all jobs including Project Management. When taken in a good sense, automation can bring about a significant job improvement. 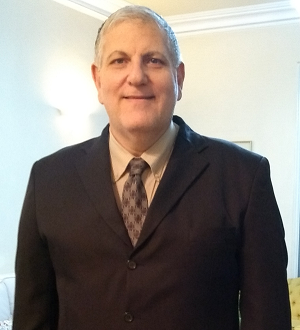 Professor Tam, Dr. Sing and Dr. Fung will share their insights, experience and related researches (in HK and China) from traditional, modern to AI applications, with respects to construction / project management in environmental, quality, safety and health, and ..